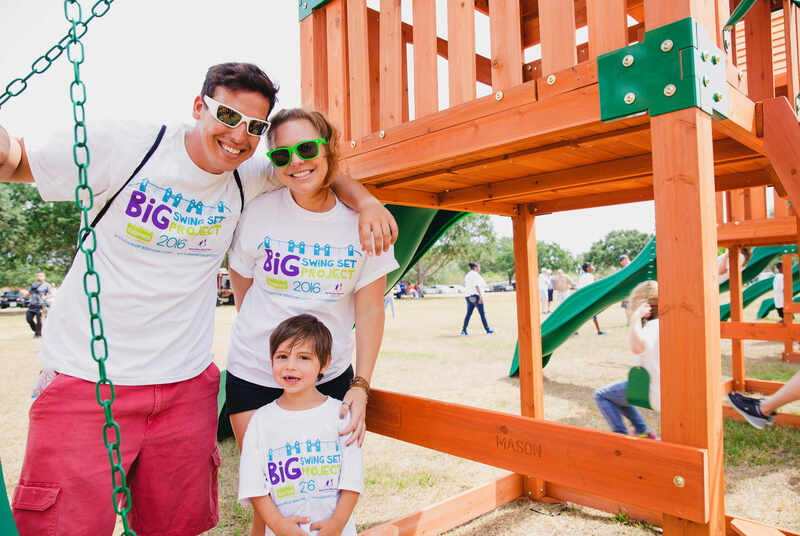 We built the longest swing set in the world for our favorite charity! 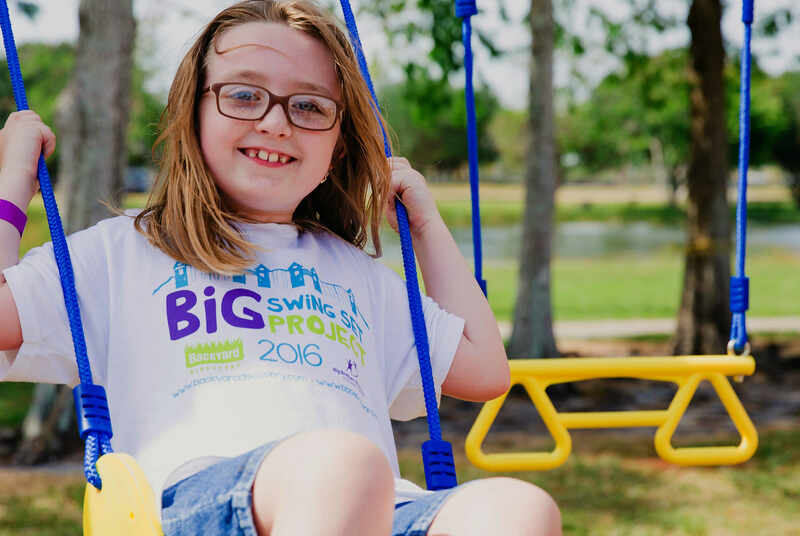 In the spirit of changing lives, the largest U.S. swing set manufacturer Backyard Discovery partnered with the largest youth mentoring network Big Brothers Big Sisters (BBBS) to build the longest swing set ever made. 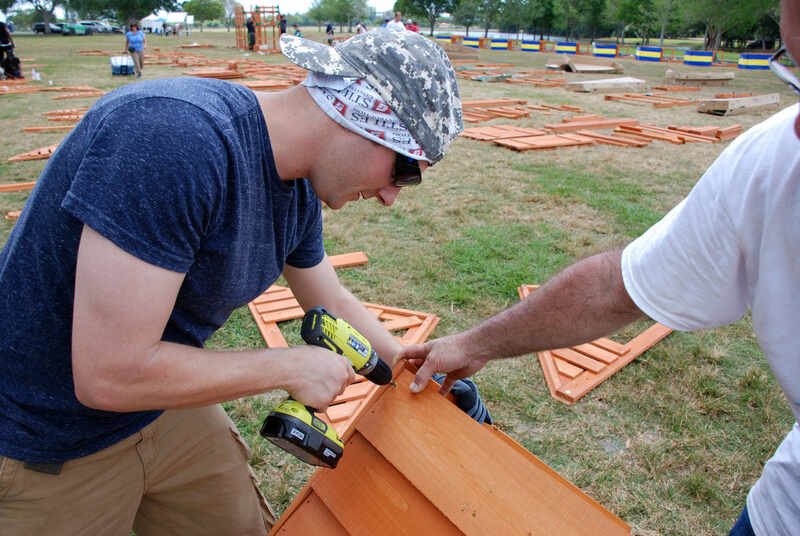 The gigantic s-shaped structure took almost 500 volunteers three days to build. 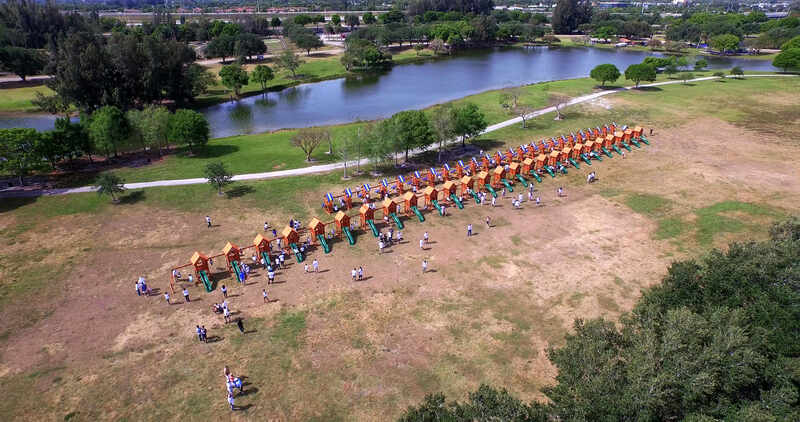 The record setting swing set was was over 562 feet long, which is almost twice the size of a football field. Once built and revealed, it allowed for 127 smiling kids to swing and 51 enthusiastic kids to slide simultaneously. Backyard Discovery treated attending children with a special surprise twist after the record was set. Each of the 51 sections that made up the swing set were donated to attending Big Brothers Big Sisters families. 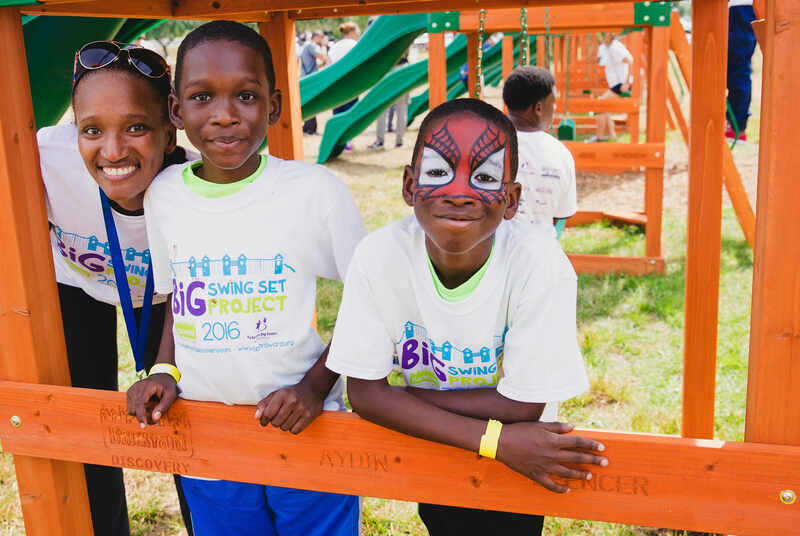 All swing sets were donated, on behalf of Backyard Discovery, to surprise children with the greatest need. Selected families were notified and qualified prior to the event. Once their names were found engraved on the wood - the kids got to play on their very own swing sets. By the end of the day, the swing sets were sent home and placed in each family’s backyard. 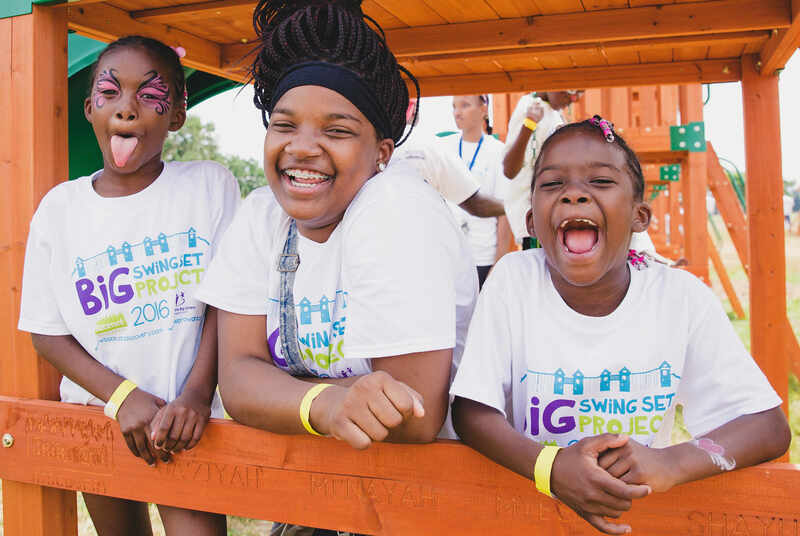 The ambitious “BIG Swing Set” project, sponsored and managed by Backyard Discovery, aimed to build awareness of the positive impact that mentoring has on a child’s path to success. 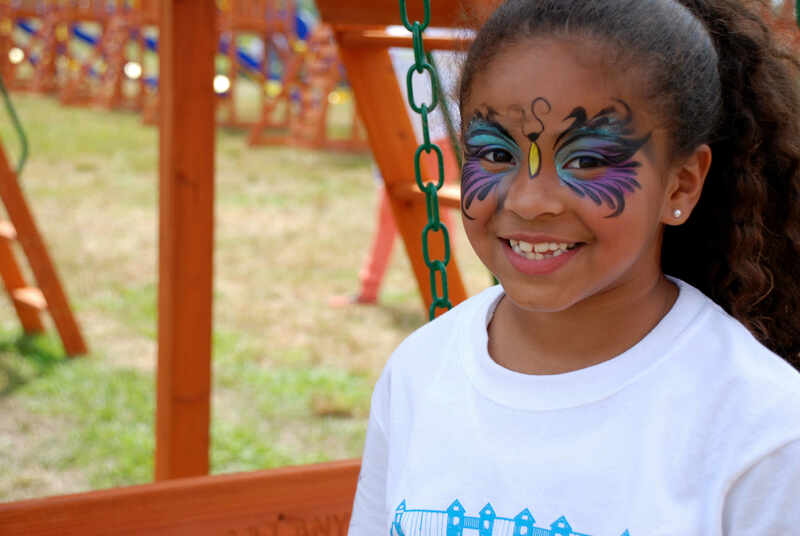 “We’re honored to sponsor a project that benefits our nation’s most valuable asset - our children - and brings awareness to a phenomenal organization changing children’s lives every day.” said David Thornhill, CEO of Backyard Discovery. 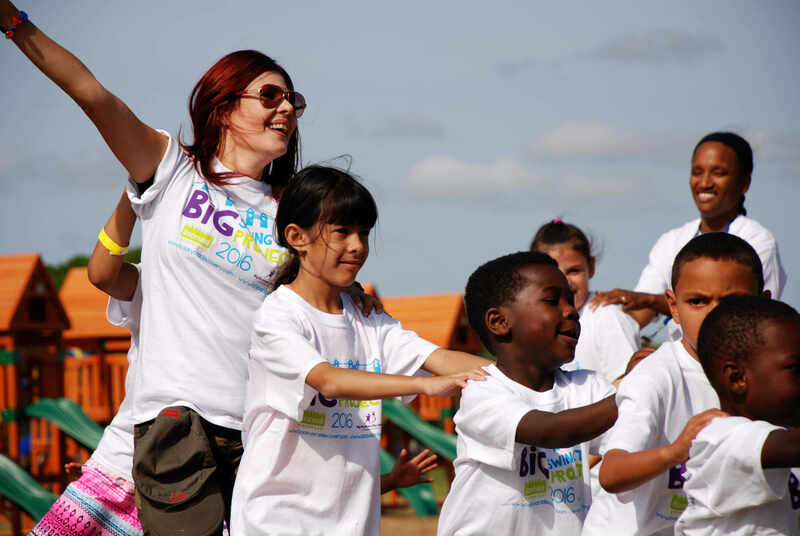 The event in May directly benefited children, ages two through ten, enrolled at BBBS of Broward County. 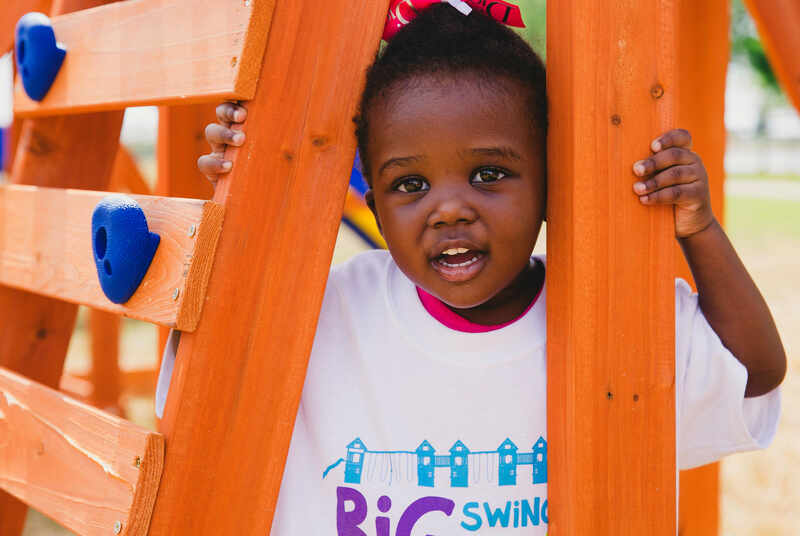 For more information on the BIG Swing Set project please visit http://www.backyarddiscovery.com/BIGSwingSet. 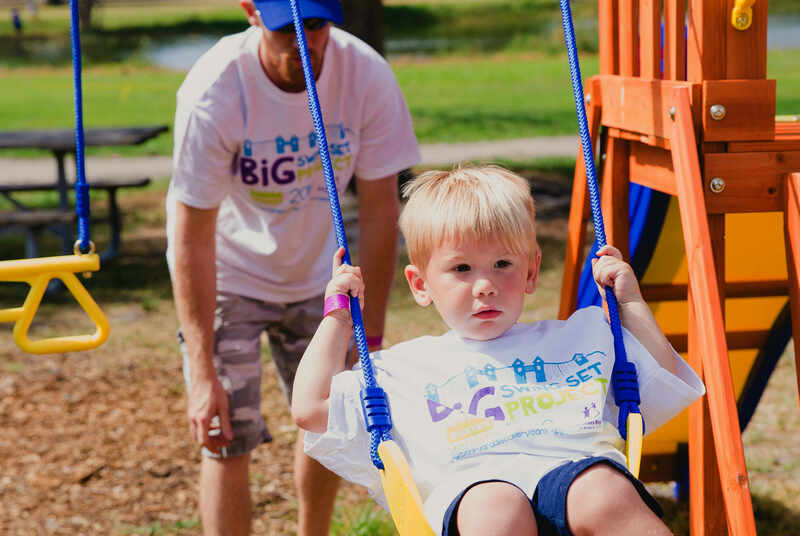 BBBS of Broward is a 501(c)(3) non-profit organization whose mission is to provide children facing adversity with strong and enduring, professionally supported one-to-one relationships that change their lives for the better, forever. 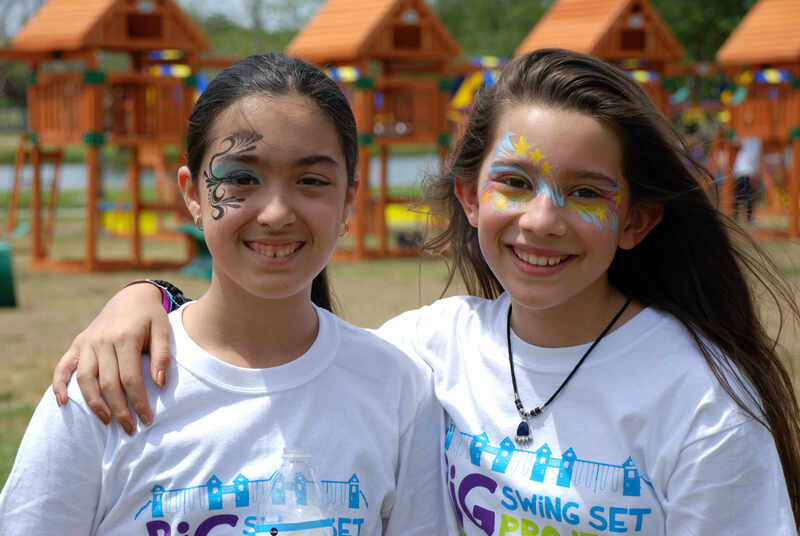 Backyard Discovery is the largest residential swing set manufacturer in the US. Their products inspire imaginative outdoor play that helps children build muscle, strength and coordination. Their sets include slides, swings, monkey bars, rock walls and more to get children playing outside.